Rabbi Jason Miller has officiated at hundreds of bar mitzvahs, bat mitzvahs and weddings. 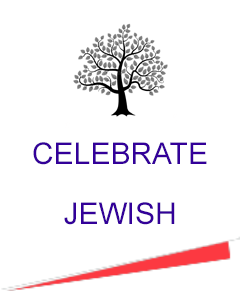 Contact Rabbi Jason to inquire about Jewish lifecycle officiation. Rabbi Jason Miller, based in Detroit, is an entrepreneur, social media expert and educator. As a popular and influential speaker, blogger and writer on technology and its effect on the Jewish world, he reaches millions. Rabbi Jason was ordained in May 2004 as a rabbi at the Conservative Movement’s flagship academic institution, The Jewish Theological Seminary in New York City. He also earned a Master’s Degree in Jewish Education from the William Davidson School of Education at JTS. Rabbi Jason has officiated at hundreds of Jewish weddings, bar mitzvahs and bat mitzvahs since becoming a rabbi in 2004. He has officiated at weddings all over the United States and at destination weddings throughout the world. 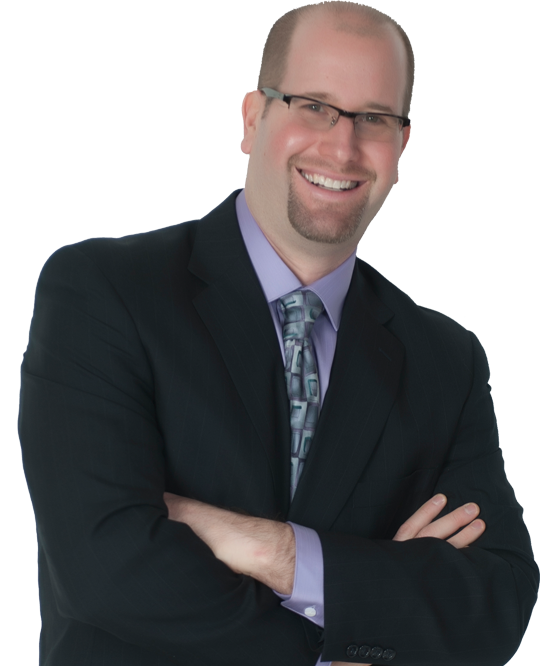 Trained as a kosher supervisor, Rabbi Jason is the founder and director of Kosher Michigan — a kosher certification agency. He serves on the boards of several national and local organizations including the Jewish Outreach Institute, Michigan Jewish Sports Foundation, JARC, Kadima, Jewish Federation of Metro Detroit’s Family Circle and the Jewish Gay Network of Michigan. Rabbi Jason is an alum of the Rabbis Without Borders fellowship through Clal (The National Jewish Center for Learning and Leadership) and the STAR Foundation’s Professional Education for Excellence in Rabbis fellowship. In 2013 Rabbi Jason participated in The Conversation, an annual retreat of Jewish leaders convened by Gary Rosenblatt, editor of The Jewish Week.